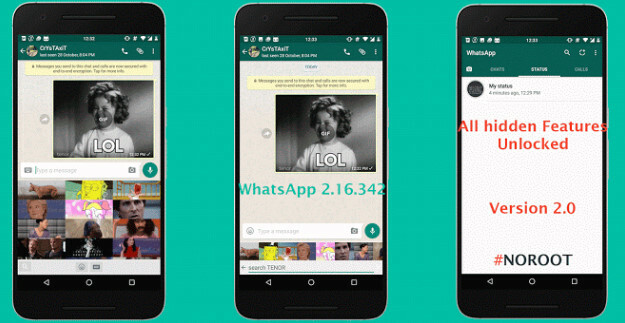 Send unlimited (instead of 10) images/videos simultaneously. Status limit increased to 256 from 139. 1. You cannot Disable Hidden Features, They are Enabled By Default Now. 2. 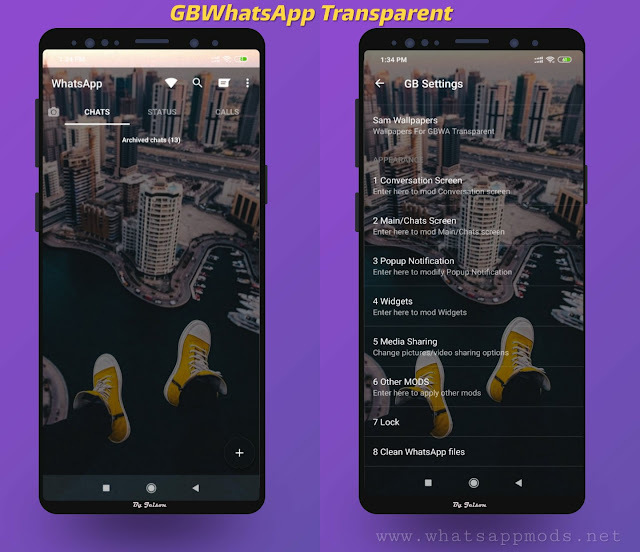 WhatsApp disabled the normal status feature if WhatsApp Status is enabled, but it has not been removed! In fact, you can read normal statuses of your friends in their contact info section. You can continue to change your status in Settings > Profile. 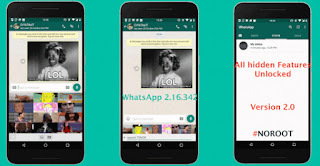 0 Response to "WhatsApp With All Hidden Features Unlocked Version 2.0 [2.16.342]"